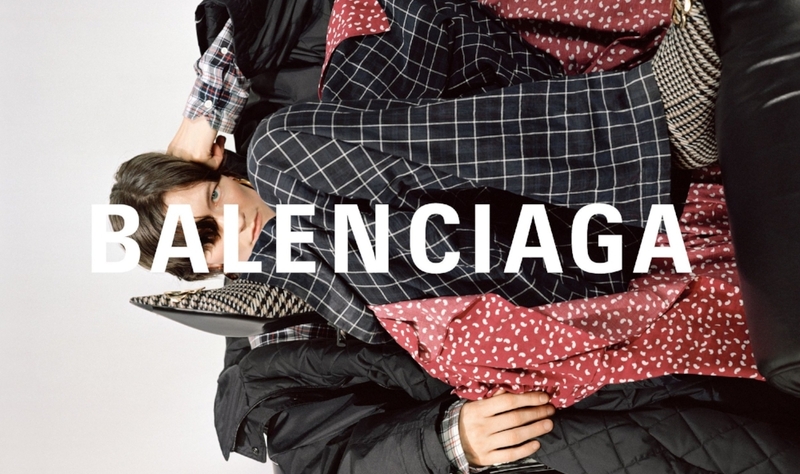 According to the opposition that Balenciaga filed on Monday with the U.S. Patent and Trademark Office (“USPTO”)’s Trademark Trial and Appeal Board, Pawmain Pets’ “Pawlenciaga” trademark – if registered for use on leather goods, as Pawmain has proposed – “will cause confusion, mistake and deception with respect to those goods, by virtue of [Balenciaga’s] prior registration, use and fame of its Balenciaga trademarks, including [on leather goods].” Moreover, Balenciaga alleges that Pawmain’s proposed registration “would substantially harm [Balenciaga]” and “is likely to cause confusion” with Balenciaga’s trademark rights, which date back to at least 1975. For the uninitiated, numerous requirements must be satisfied before a trademark may be registered with USPTO and thus, receive nationwide protection. For instance, following the filing of a trademark application, the mark is included in the USPTO’s weekly publication in order to give others a chance to oppose the mark. Any party who believes it may be damaged by registration of the mark has 30 days to file an opposition to registration (or request to extend opposition time). And that is exactly what Balenciaga has done. However, there is something else at play here. The legally-minded amongst us will already be thinking of a similar matter that precedes Balenciaga’s opposition: Louis Vuitton v. Haute Diggity Dog. In that case, Louis Vuitton sued the pets-wear company, alleging that ones of its handbag-shaped dog toys, one that was labeled “Chewy Vuiton” and that was similar in shape, monogram (“CV” vs. “LV”), repetitious design and coloring to a Louis Vuitton Speedy bag, ran afoul of trademark and copyright law. 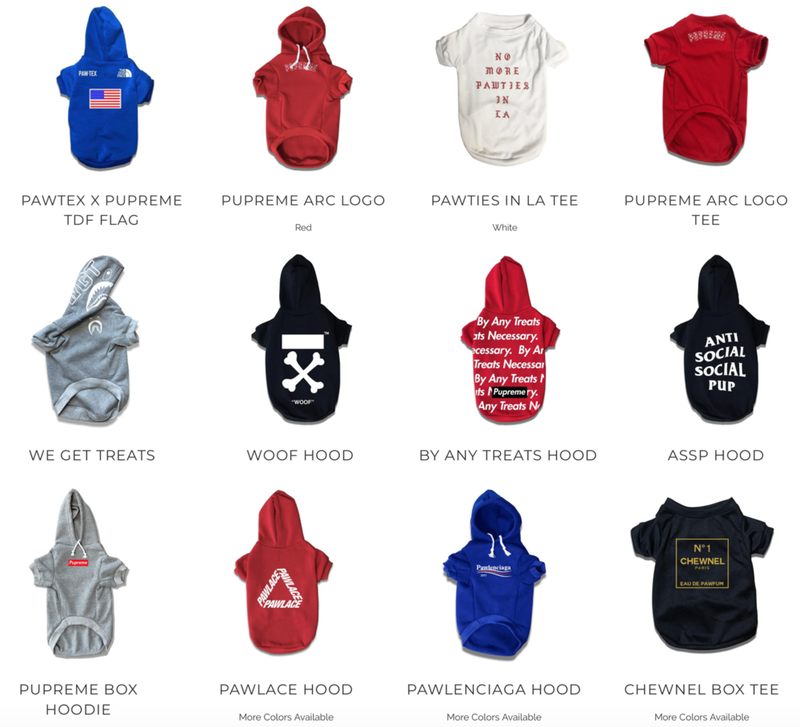 It is against this background that Balenciaga has filed its opposition, and considering that Pawmain is based in North Carolina, which is within the 4th Circuit’s jurisdiction, Haute Diggity Dog is good law. As such, while the USPTO very well might shoot down Pawmain’s trademark application, the company “should be able to use the PAWLENCIAGA mark,” nonetheless, says Ledesma, and gain common law trademark rights in the mark. The same goes for the other Pupreme, Pawvinchy, Pawsace, Chewnel, and Pawlace dog wares, among others, that Pawmain is peddling.